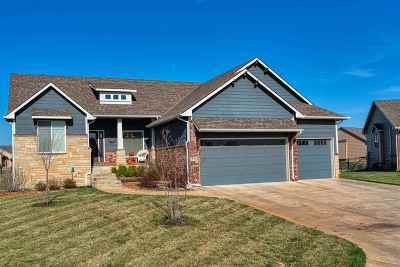 STUNNING custom built home located in Emerald Springs. 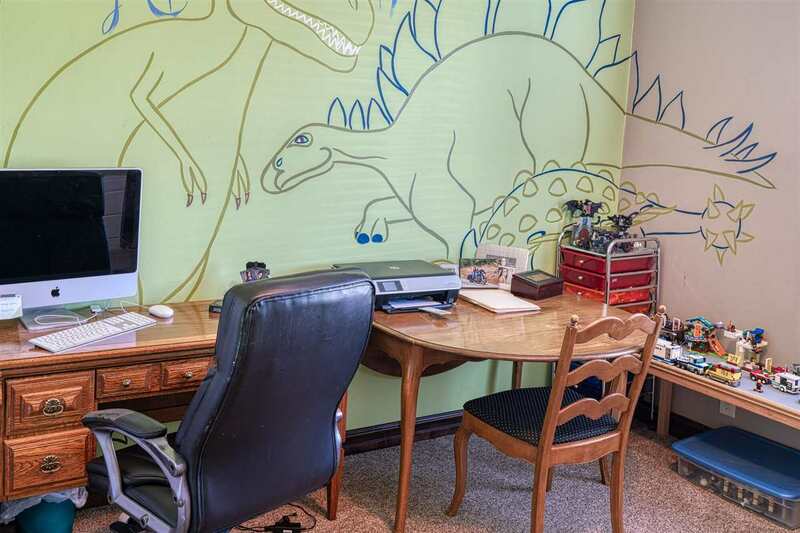 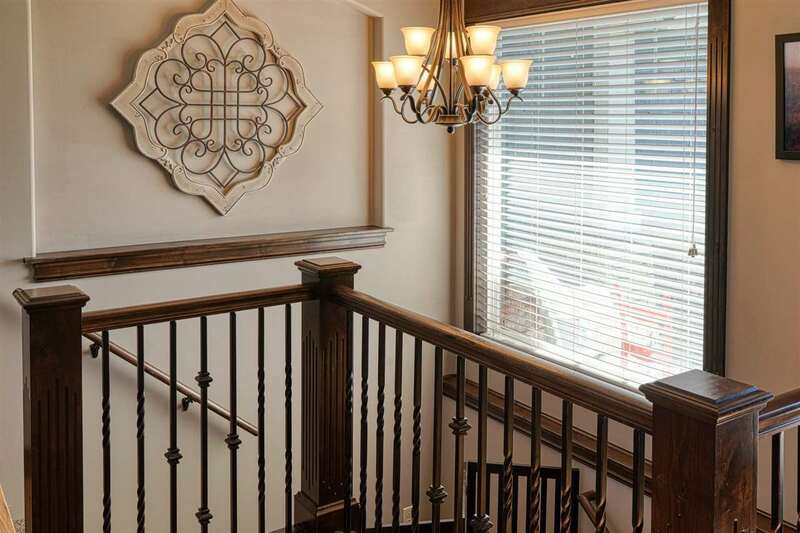 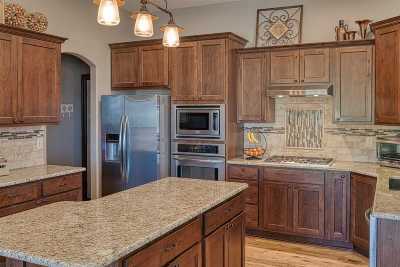 Randy Dean's attention to detail can be seen throughout this home. 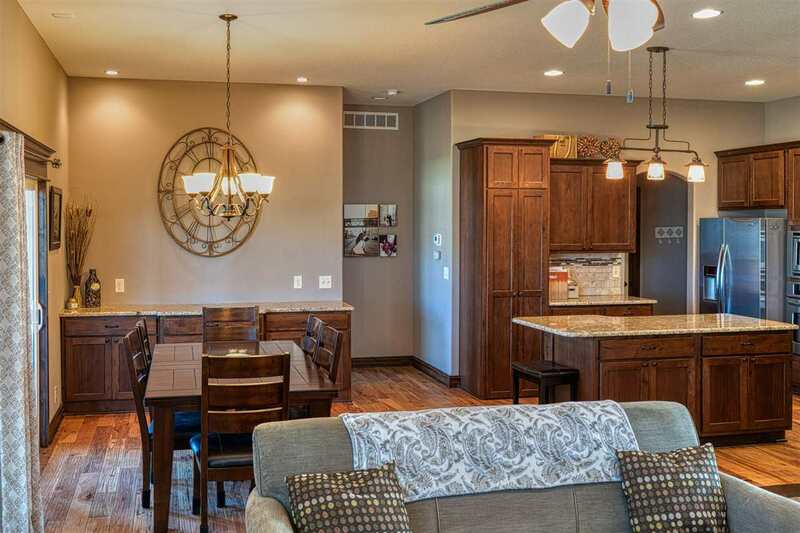 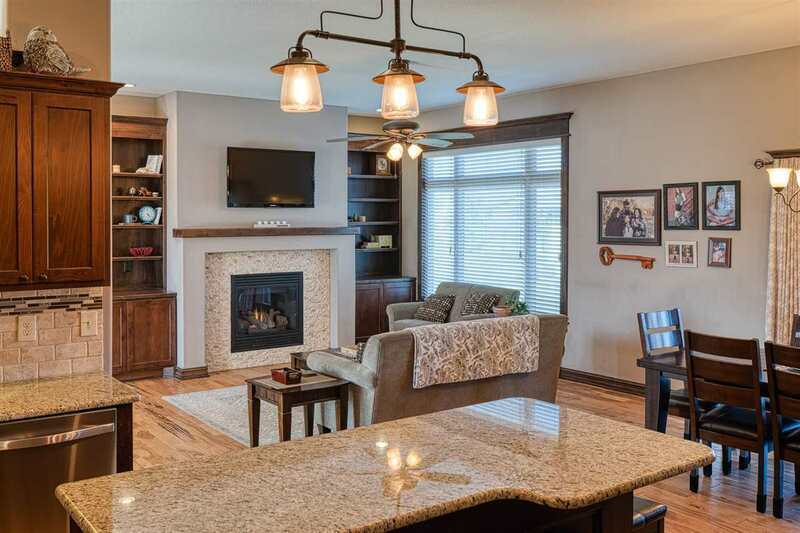 This beautiful open concept home features hardwood floors in the living room, dining room and kitchen. The fireplace in the great room is flanked by beautiful built-ins. 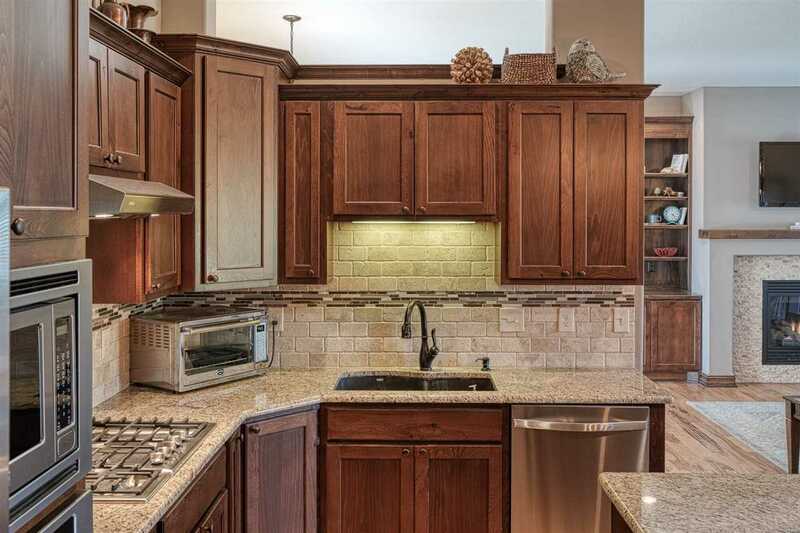 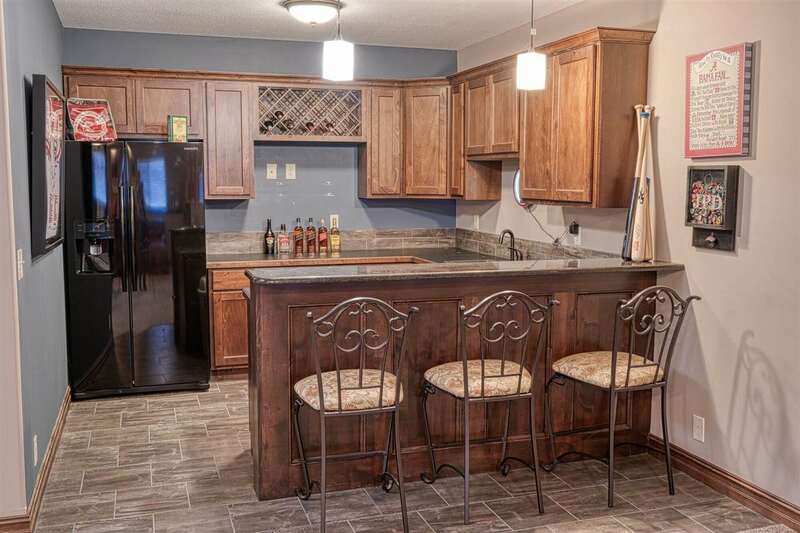 The kitchen features a large island, granite counter tops and a gas stove. 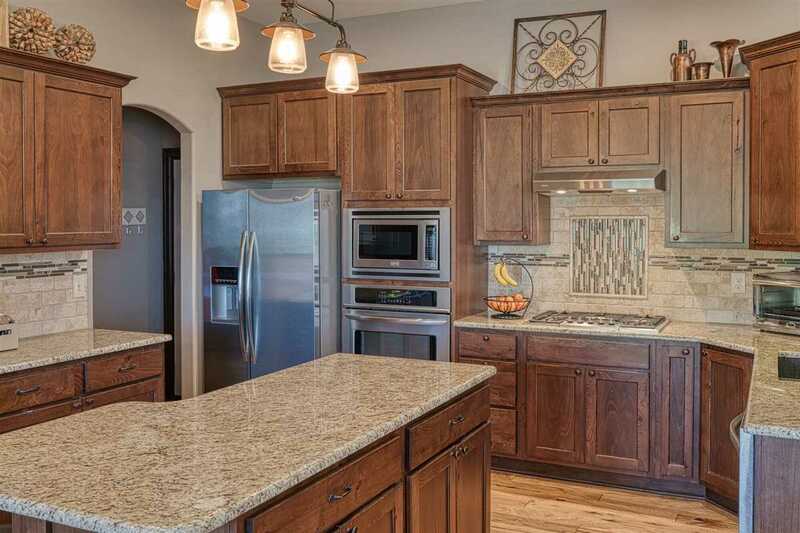 You are sure to love the extra large pantry! 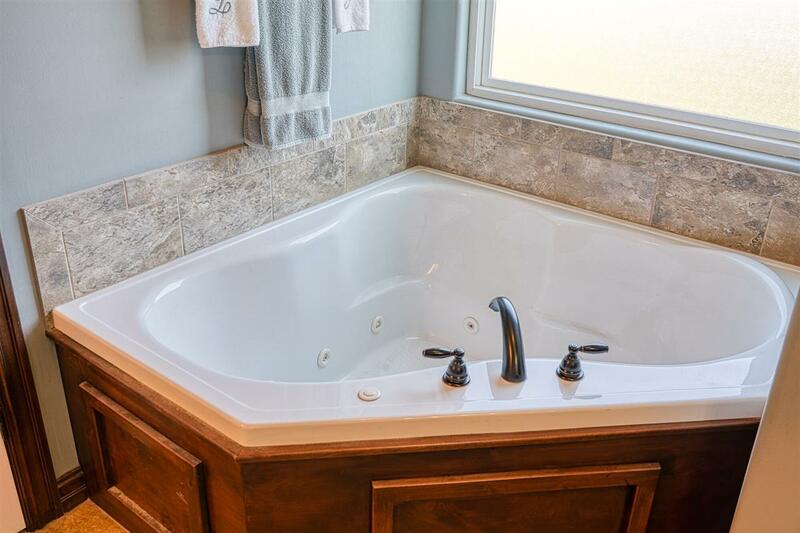 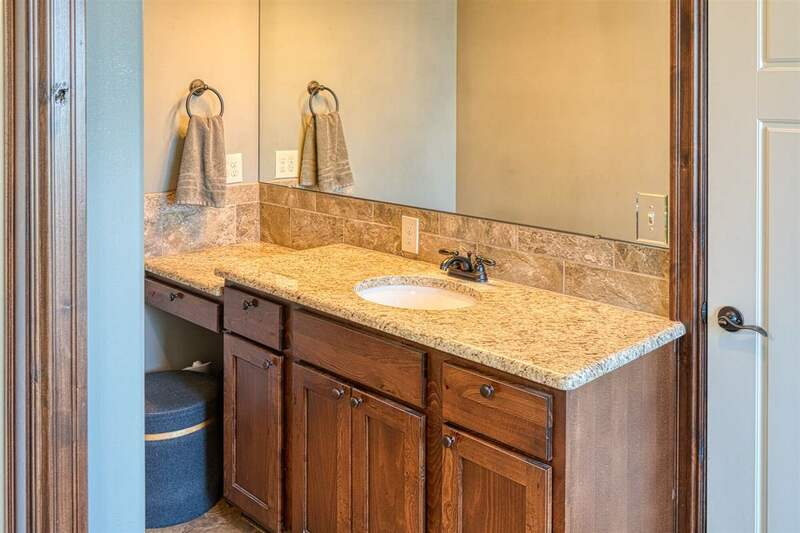 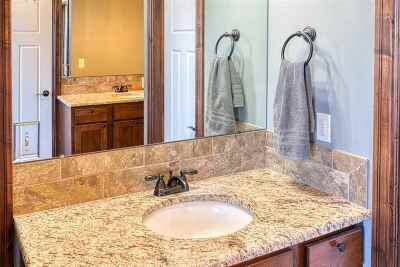 The large master suite includes a Jacuzzi tub, double vanities and tile flooring as well as a huge walk-in closet. 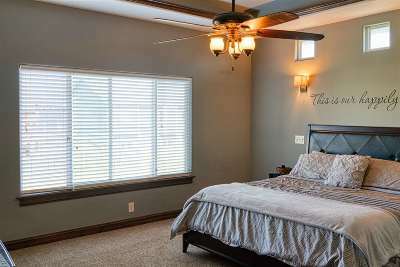 2 additional bedrooms, bathroom laundry room and drop zone complete the main level. 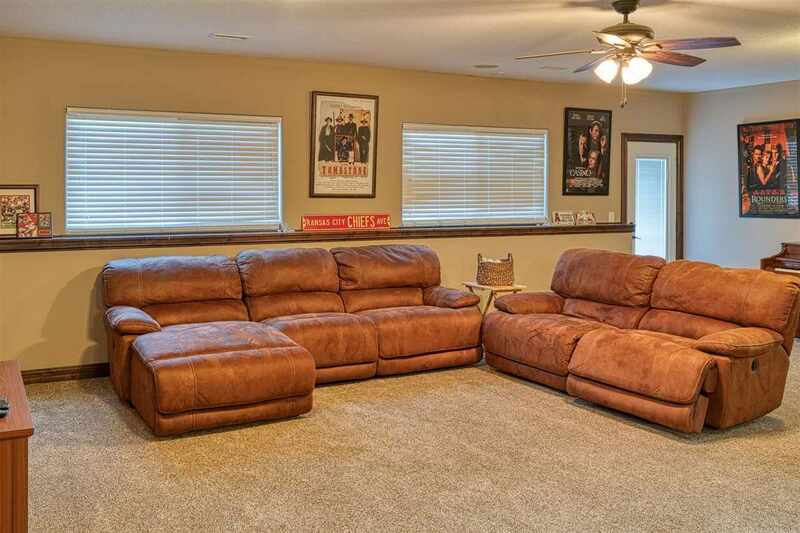 The walkout/viewout basement features a bar area, large family room, 2 more bedrooms and a bathroom. The 9' ceilings make it feel light and roomy. 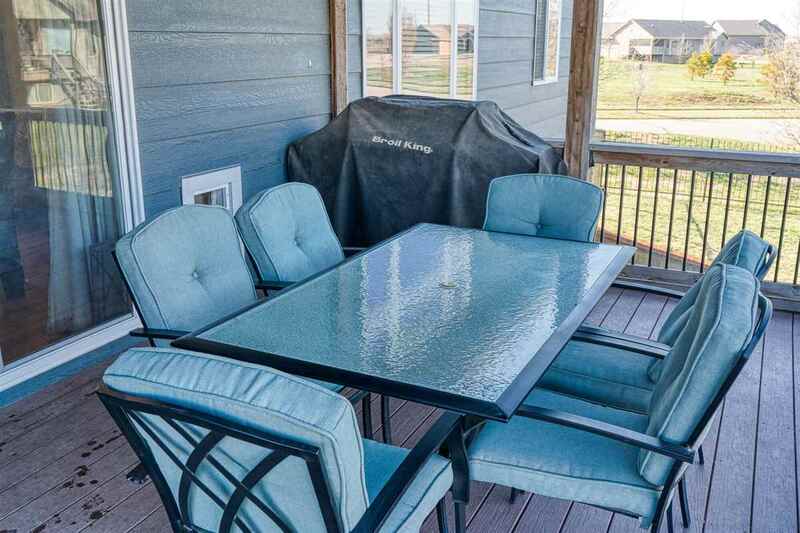 The house also features a screened in deck with natural gas hookup, It is on a large corner lot with a wrought iron fence. 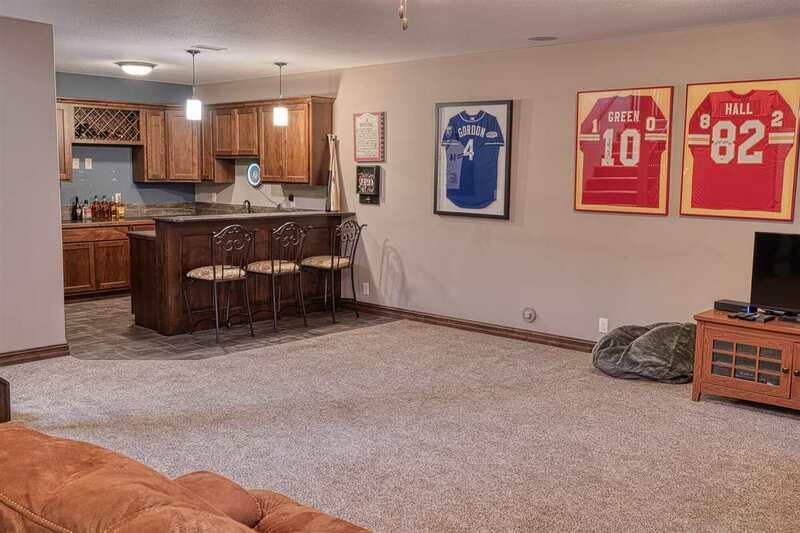 The neighborhood offers a clubhouse and pool. 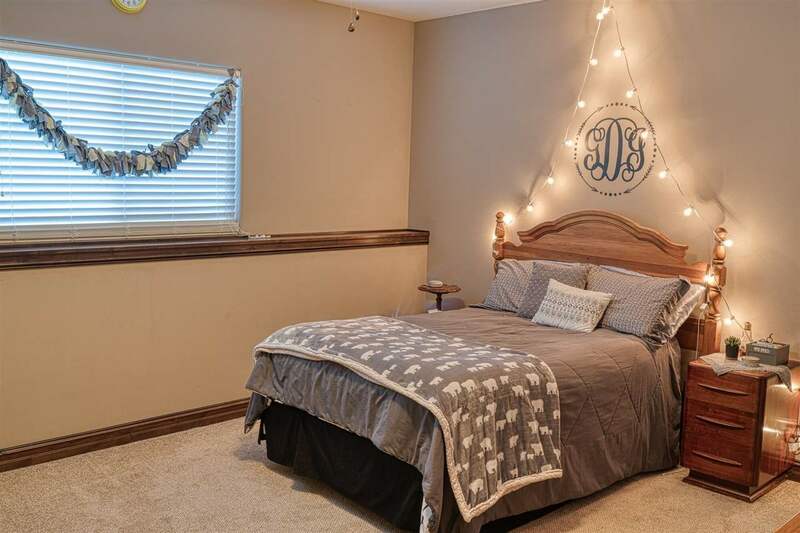 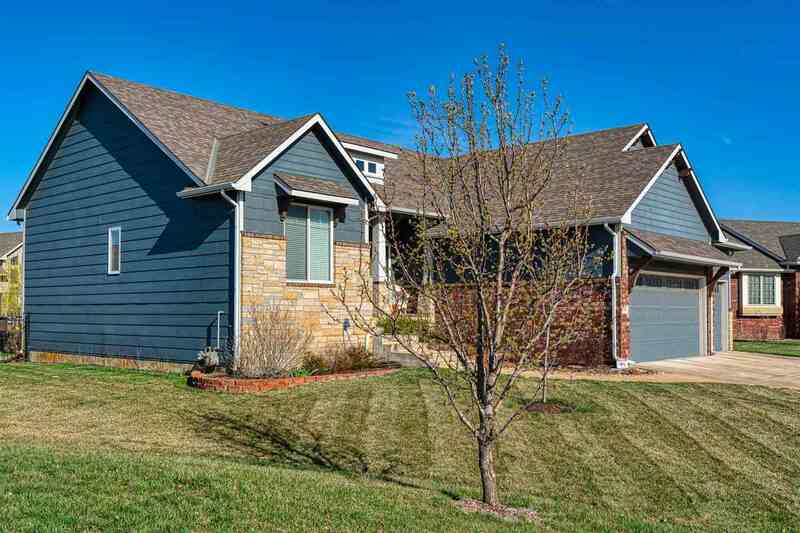 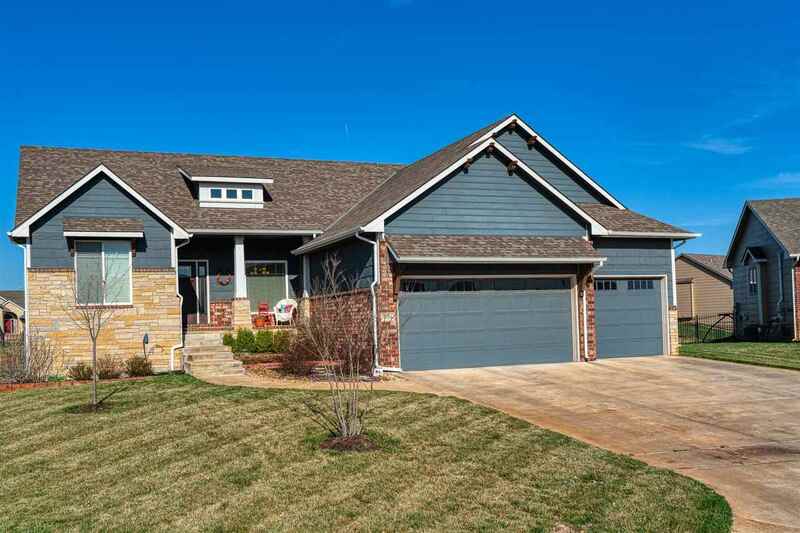 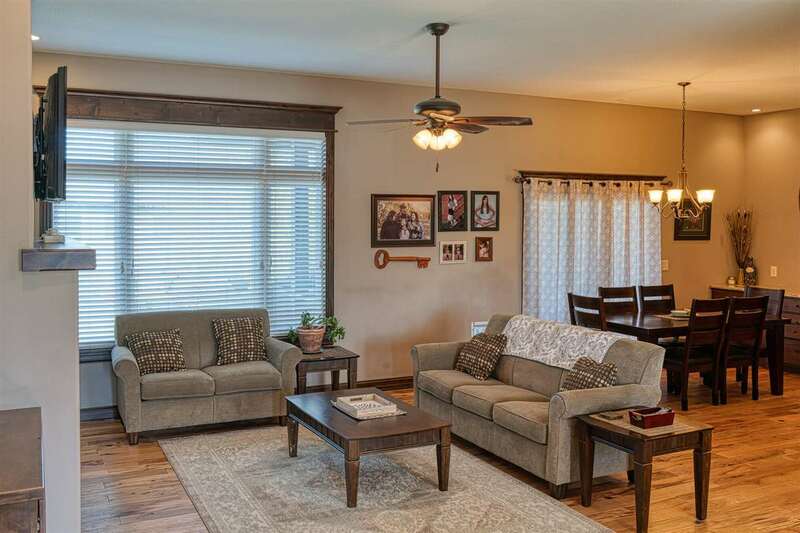 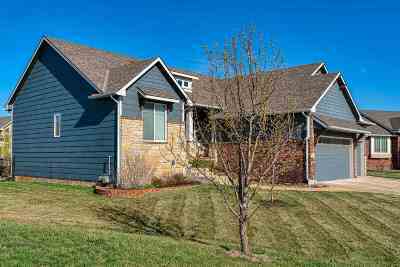 It is conveniently located close to Wichita's west side attractions and is in the coveted Maize school district.